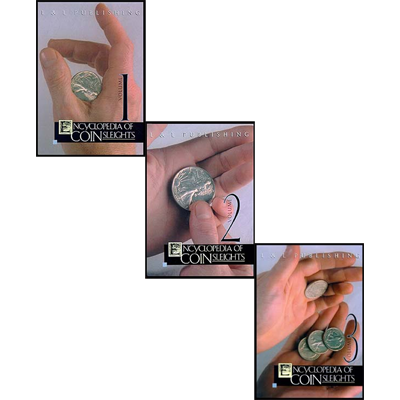 A fast-multi-phase, stand up coin magic miracle that your audiences are sure to love! Learn from the master today. 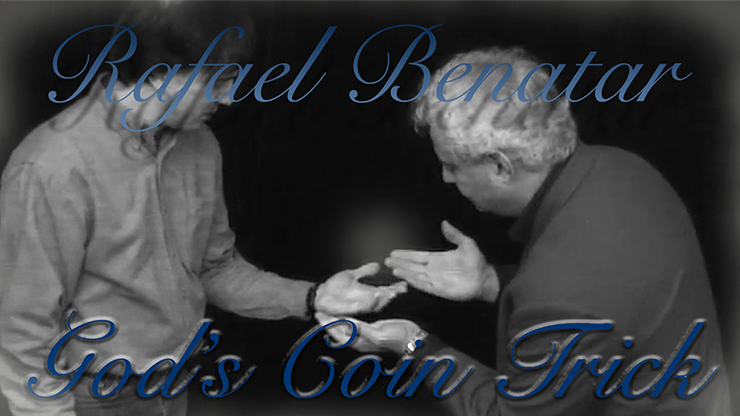 Phase One: The coin disappears from the magician's hand, and magically appears in the spectator's hand. 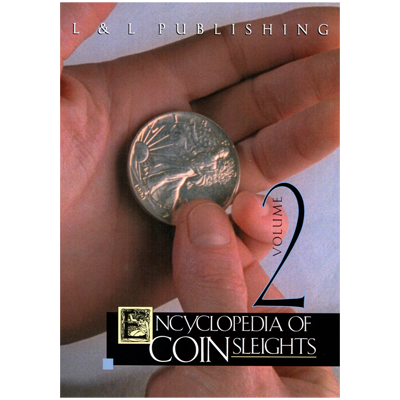 Phase Two: The coin disappears from the magician's hand, and now appears under the magician's watch. 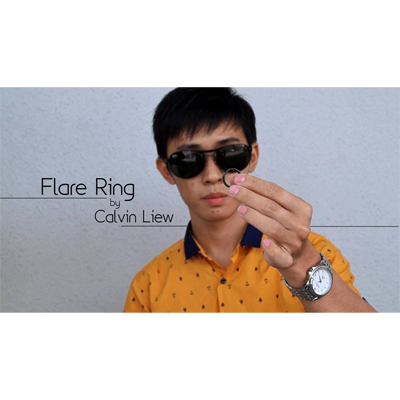 Phase Three: The coin disappears from the magician's hand, only to reappear under the SPECTATOR'S watch! Great audience reactions! You'll love performing this, and your spectator will remember your impossible, magical abilities for a long time!